"Trust yourself. Think for yourself. 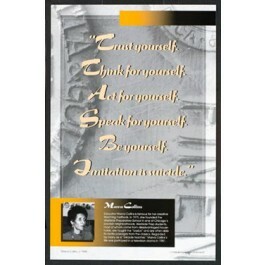 Act for yourself. Be yourself. 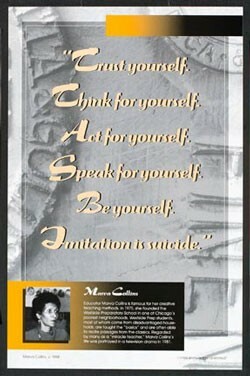 Imitation is suicide."